The greatest inventor the world has ever known versus the strangest horrors ever imagined. The modern age versus time beyond memory. Magic versus science. Light versus dark. 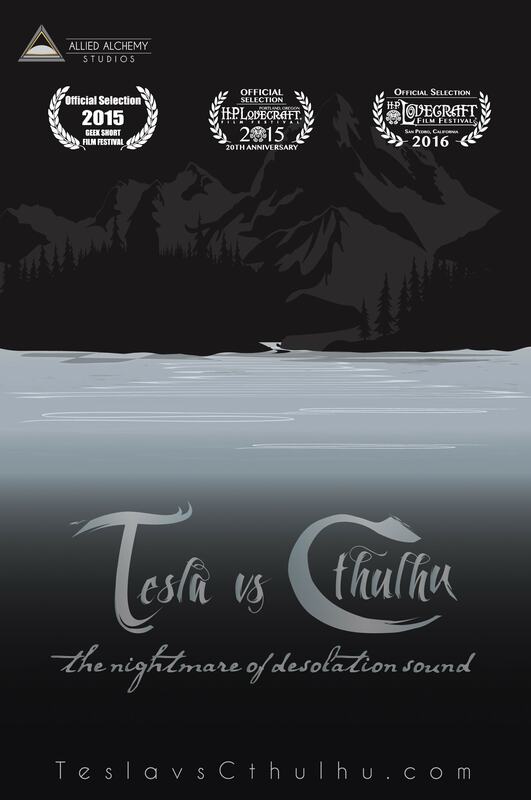 Tesla versus Cthulhu. Elaine West is the sole survivor of a disastrous expedition from Miskatonic University to the wilds of Desolation Sound in British Columbia. She returns with an incredible tale, of madness, betrayal, and death… and even more ominous, of a creature beyond imagining known as Great Cthulhu. And her story is only slightly less believable than the identity of her travelling companion: Nikola Tesla, the greatest inventor of the age and the only person other than West to see the creature and live. Now they must find allies among the disbelieving population of Arkham, because the scattered news reports of disappearances and strange sightings tell West and Tesla something that chills their blood and drives them to a desperate plan. 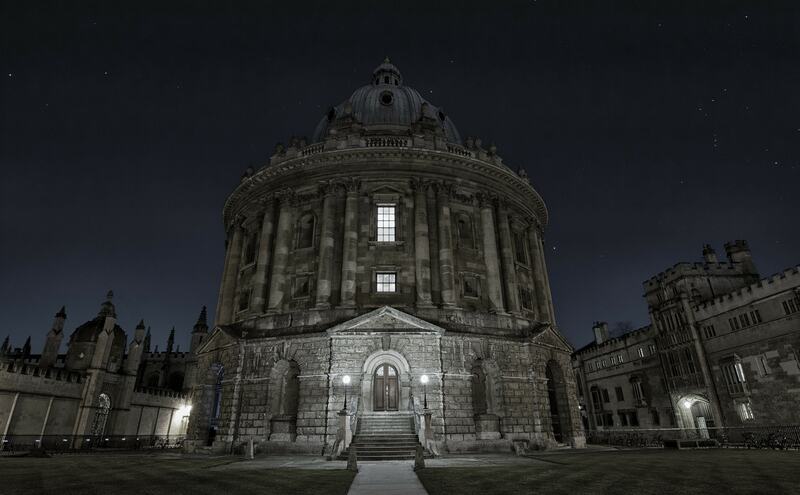 The Cthulhu cult is moving and its destination is obvious: Arkham itself. A young girl. Cursed, possessed, or mad? 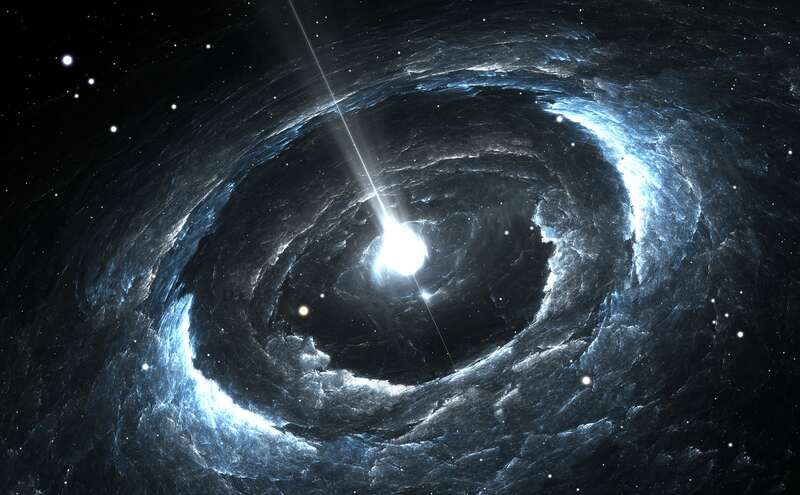 A pursuer who lives in the crack between this reality and the next. Deepest treachery in the heart of Miskatonic itself. A conspiracy beyond comprehension sparks an adventure across the seas… a race to stop our reality being torn asunder by the coming of the being known as Azathoth. 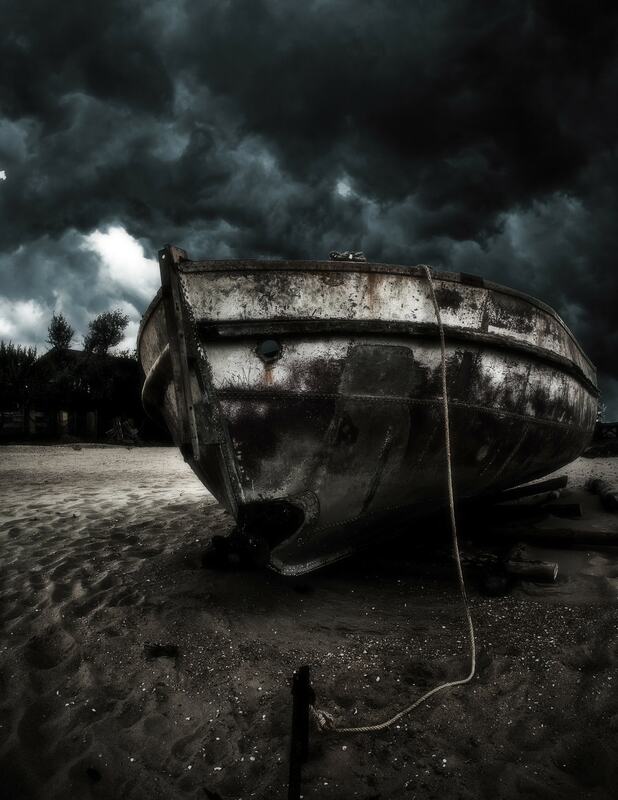 It will all hang on a choice… but who will have the courage to make it? 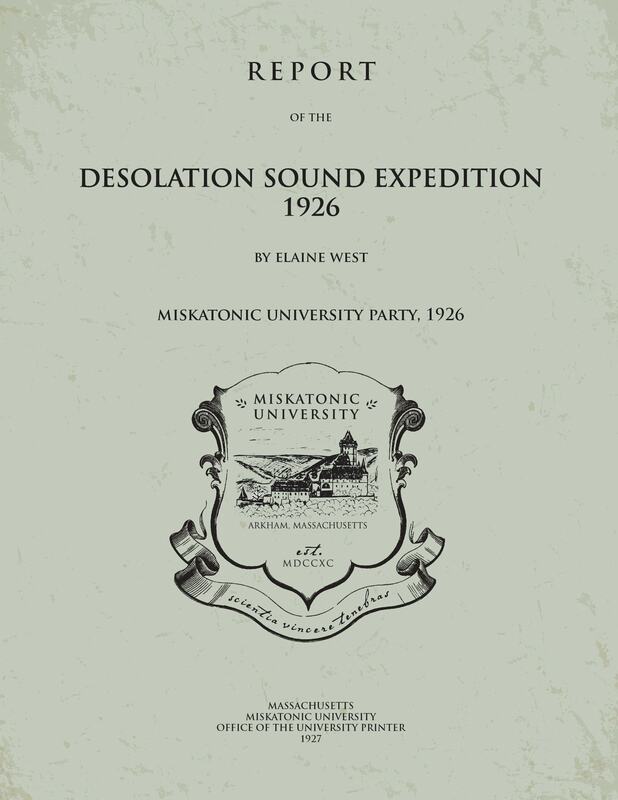 Read the truth about what happened at Desolation Sound, from the only surviving member of the Miskatonic Expedition. From Elaine West’s thoughts on the beautiful countryside to the dark descent into madness suffered by so many of the people around her… the truth that the professors at Miskatonic University refused to accept. My first encounter with the writings of H.P. Lovecraft was via his classic “The Shadow over Innsmouth”. It was, and is, a masterpiece of paranoid terror. In this follow-up, our heroes return two years later to the eponymous Massachusetts town, to find it in even greater disrepair from neglect. It’s not as abandoned as they’d wish. 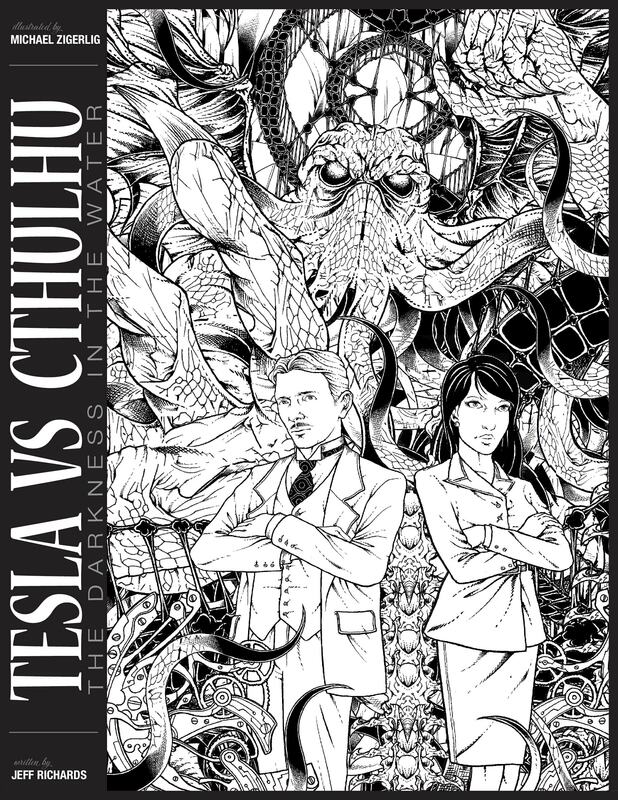 Tesla vs Cthulhu in comic book form! We hear from Elaine West in her infamous report, but what of Tesla? What was he doing in the wilds of British Columbia, and what did he know of the brutal and murderous cult? How was he responsible for everything that came thereafter? The tale that started it all. Before I wrote fiction, I was a screenwriter and filmmaker, and I came up with this short film. It was funded through Kickstarter and on the day I launched the crowdfunding campaign, I thought it would be great to include a quick story from in-universe, one that would develop with every update. Thus was born “The Report of Elaine West” and by the time we finished the movie, I realized I had a chunk of fiction on my hands. It would eventually develop into “The Siege of Arkham”. Our poster for the film. Designed and illustrated by the amazing Stephanie Malone, who also did the Miskatonic University crest you see above in The Report of Elaine West, as well as all the graphics for our Kickstarter. Our world premiere at the 20th Anniversary H.P. 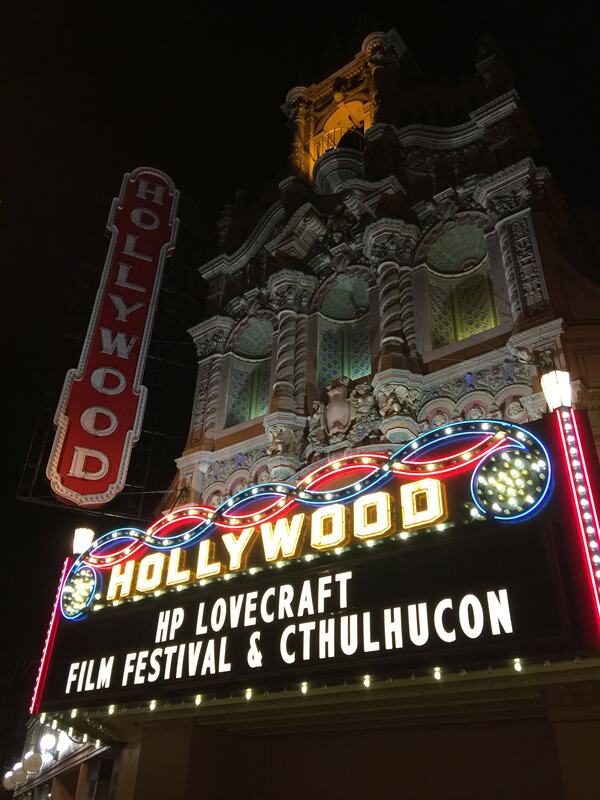 Lovecraft Film Festival and CthulhuCon, where we joined such Lovecraftian luminaries as Charles Stross, Jeffrey Combs, and Sandy Petersen. Join the Strange Boarders; the latest news and free stories!